Sardinia is one of the most famous islands in the Mediterranean. This is a place with a long history that starts with the ancient Nuraghe up to the Phoenicians, Arabs and Romans. Currently the island belongs to Italy, but it has its own government. Simply everything is worth wondering on this island. You will find much fun exploring the culture of local people, their Sardinian Italian dialect, and the incredible beauty of landscapes of this place. The terrain here is mainly mountainous, the east coast borders with Gennargentu volcanic massif, which is located in the heart of the island. The Iglesiente massive goes into Monte dei Sette Fratelli and Monti dei Sulchis mountains in the western part of Sardinia. Small rivers run quickly between the mountains, making this place simply perfect for vineyards. There are no industrial enterprises on the island, so everything is focused on tourism and recreation. Because of the purity and cleanliness of local waters Sardinia always wins numerous so-called "blue flags" – the indicators of purity. 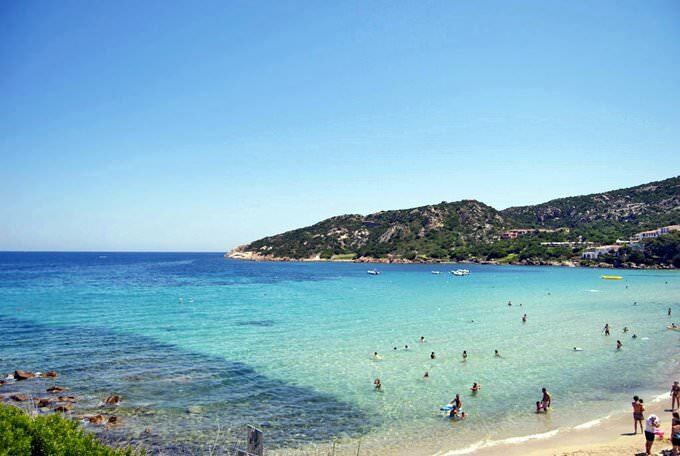 The total length of beaches in Sardinia estimates approximately 1,850 kilometers. This territory is home to countless amazingly beautiful corners of nature that strike visitors by crystal water and cozy coves. Here azure shores bath in clear waters, largest choice of recreational activities makes people forget about everything, golden sand pleasantly warms legs, and the sun gently caresses with its rays. Everything in Sardinia is created for enjoyment. The most significant attractions include Sardinia Nuraghe fortress, the town of Costa Smeralda, St. Mary's Cathedral in Castello, and the ancient town Cagliari. A Notre Dame Cathedral is found in the city of Alghero. It is considered the most significant religious structure on the island. The construction of the cathedral was completed in the 16th century. Its architectural appearance is a combination of various stylistic directions. Some of its old parts are in Gothic style, the main facade is decorated in neoclassical style. In the beauty of the interior, it is second to none on the island. The cathedral retains ancient marble finishing elements, magnificent sculptures, and medieval frescoes. Parts of the old defensive structures, that were actively built to protect the island in the Middle Ages, have been preserved in Sardinia. An excellent example of such a structure is an ancient bastion of Saint-Remy. It is one of the few constructions that managed to survive during the Second World War. 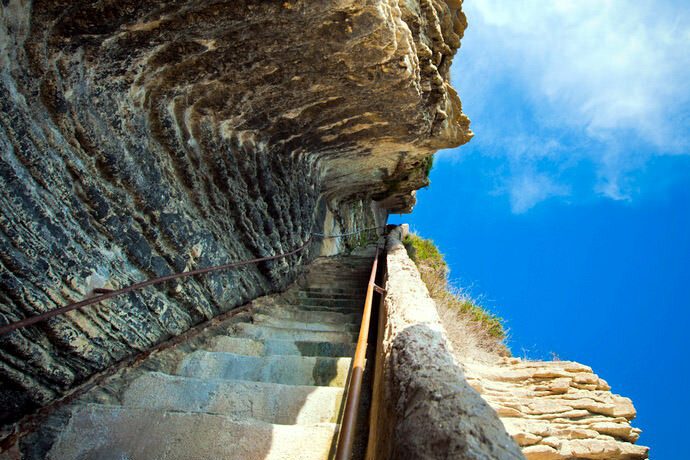 Tourists' favorite pastime is to climb the bastion. It gives a wonderful panorama of the city. Su Marmuri Caves are the largest ones on the island. There are many large halls and complex branches inside. Tourists can go there with the help of a guide only. The cave will surprise visitors with beautiful stalactites and stalagmites, as well as other incredible formations. 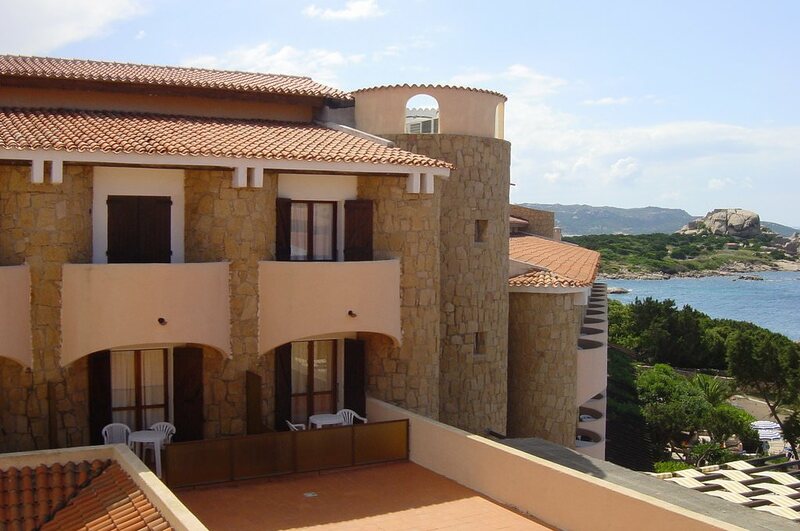 In the immediate vicinity of Cagliari, is located the charming village of San Sperate. Traditional painting murals are its main attractive feature. For several hundred years, local residents have been decorating the walls of their homes with real paintings. Each of these works of art is unique. It'll be really interesting to stroll along the streets of a miniature village. You can admire the old painted houses and other local sights. Many call the village of San Sperate a real open-air art gallery. 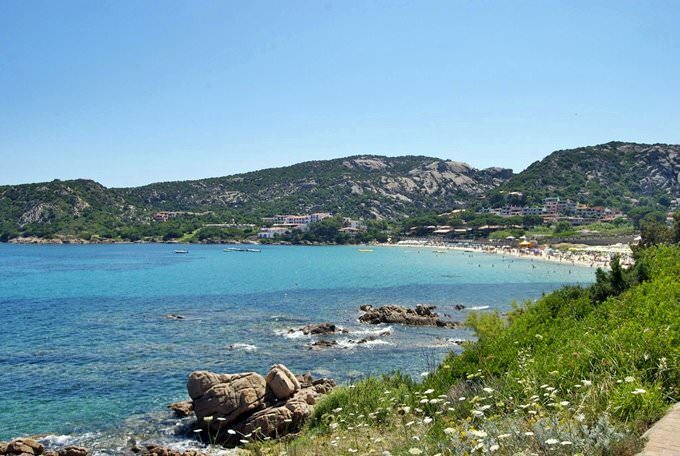 This guide to iconic landmarks and sights of Baja Sardinia is protected by the copyright law. You can re-publish this content with mandatory attribution: direct and active hyperlink to www.orangesmile.com. Check on the map: Distance from Baja Sardinia center - 38.1 km. 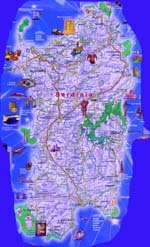 All about Baja Sardinia, Italy - sightseeings, attractions, touristic spots, architecture, history, culture and cuisine. Prepare your trip together with OrangeSmile.com - find out the 'must see' things in Baja Sardinia, which places to visit, which excursions to take, where the breathtaking views are waiting for you. Planning your trip with this travel guide will help your to get the most out of Baja Sardinia in few days.